Frontline products are highly recommended by veterinarians for flea and tick control for dogs and cats. 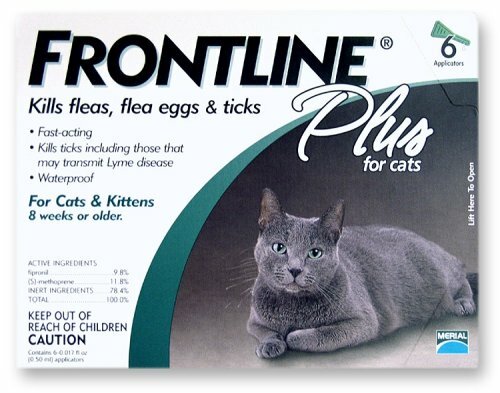 For cat owners who want long-lasting, fast-acting flea, tick, and chewing lice control, Frontline Plus guarantees control on cats aged 8 weeks and older. You only have to apply Frontline Plus once a month, so a 6-Dose supply will provide you with up to 6 months of convenient, highly effective flea, flea egg, chewing lice, and tick control. 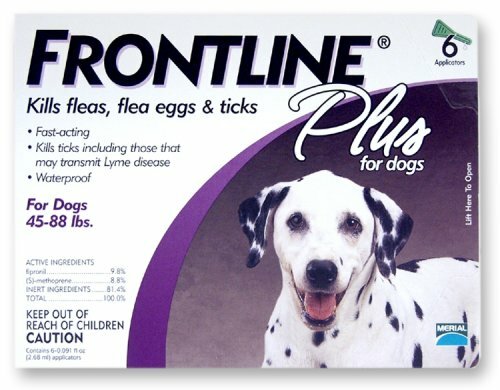 Frontline Plus kills up to 100% of existing fleas in less than 24 hours and continues, on a single dose, killing them for at least an entire month. Its special ingredient also kills flea eggs and larvae, which, in effect, prevents the development of new fleas. It destroys all stages of 4 major ticks, including ticks that may carry Lyme disease, which provides your cat and your family with additional protection. Frontline Plus is waterproof, so your cat will still be protected if it bathes or goes for a swim. Merial backs up Frontline Plus with a limited Satisfaction Guarantee. Using Frontline Plus is a simple 3-step process. First, remove the applicator from the child-resistant package, use scissors or just lift the plastic tab to expose the foil, and then peel down. Secondly, open the applicator, hold it upright, and snap the tip away from your face and body. Finally, apply Frontline Plus by placing the applicator tip through your cat's hair to the skin between the shoulder blades. Squeeze the applicator to apply the entire dose to a single spot on the cat's skin. Designed to reduce shedding better than any brush, comb, or rake, this innovative tool works effectively for all shedding breeds of dogs and cats, both long- and short-haired. It addresses the issue of the undercoat, which can become a dense mess of loose, dead hair and the major source of shedding, and the allergies and cleanliness problems that come with it. The revolutionary grooming device utilizes a unique 4-inch stainless-steel edge that grabs loose undercoat hair and quickly and easily removes it, without damaging the topcoat. It actually brings out the pet's natural oils, leaving a shiny and healthy topcoat. The pet will enjoy the feeling the de-shedding tool provides, and caretakers will appreciate the results. 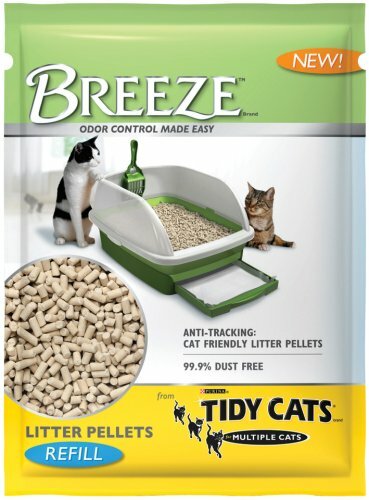 Used by veterinarians and recommended by doctors for people who have allergies, the tool is proven to decrease shedding by 60 to 80 percent for about four to six weeks. 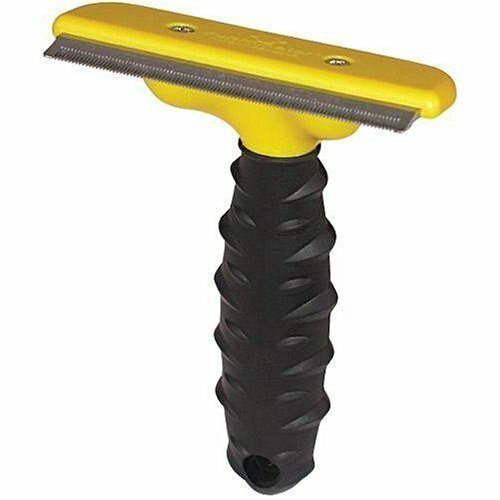 The patented de-shedding tool features a comfortable, ergonomic grip handle and measures 6 by 1 by 4-1/8 inches. This is the new style cover for the new impeller (white propeller). 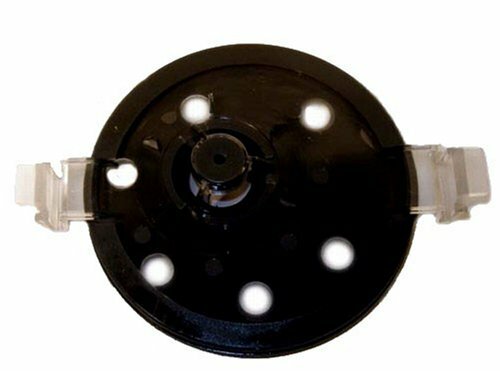 The Hydro-Sponge V Filter provides both mechanical and biological filtration for aquariums up to 125 gallons. Aerobic bacteria colonize the sponge, providing a bacterial substrate to facilitate the nitrogen cycle. In addition, the Hydro-Sponge traps large waste particles, mechanically cleaning the water. The Hydro-Sponge filters are designed for stackablility to increase the filtering capacity.